Four stroke engine reliability together with very quick propeller deployment gets you out of trouble in seconds. The S12 undercarriage extends wider than the previous model, but uses the same trailing link elastomer suspension for uneven runways. Once electrically retracted, the undercarriage is hidden behind doors, providing a beautifully faired fuselage. Oversized tyres enhance operation from grass runways and a hydraulic braking system provides safe deceleration. 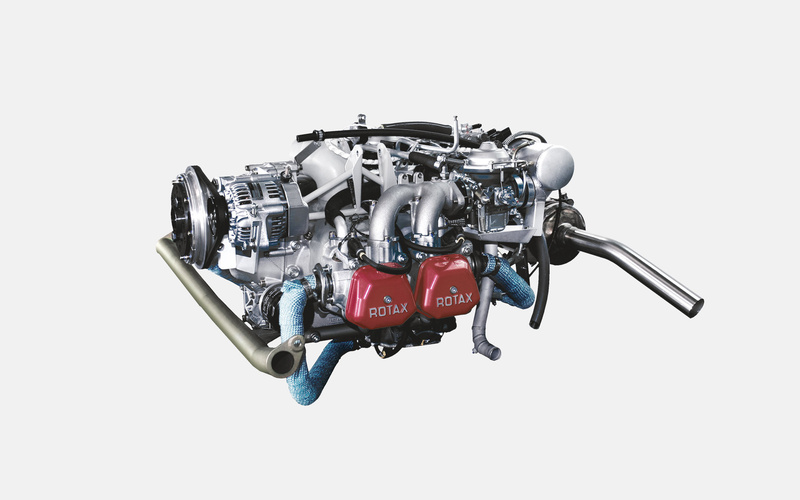 The popular and highly successful ROTAX 914-F provides turbo power for high density altitude operations. It is mid-engine mounted, driving the propeller through a carbon fibre drive shaft. 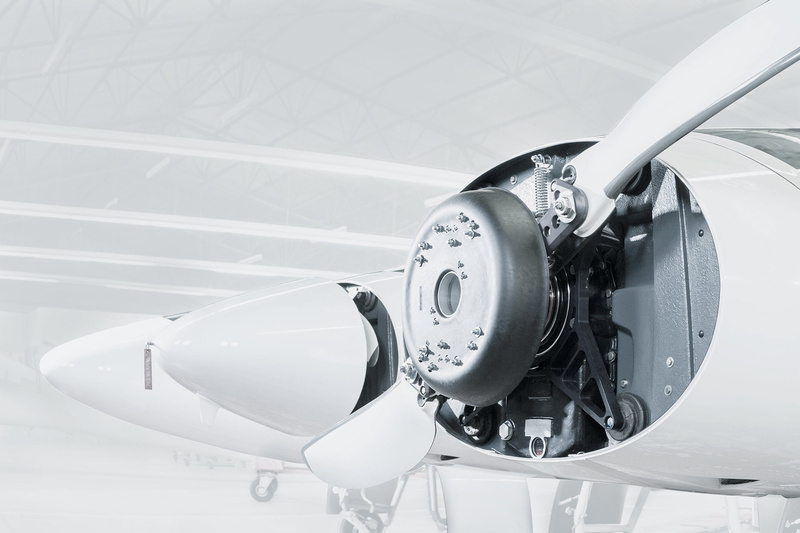 Stemme’s foldable variable pitch propeller hides inside a sliding nose cone. To restart and deploy the propeller takes just 5 seconds. Three S12 packages are available: SOARING orientated more towards soaring flight, S12 adds additional comfort for long distant powered flight, where the larger panel houses high level gliding and power flying avionics. S12-G is an all glass panel with twin Garmin G3X and Auto Pilot. Electric elevator trim and adjustable tail ballast is provided in all 3 packages. Two batteries are provided to ensure that there is always adequate power for an engine start after a long soaring day.